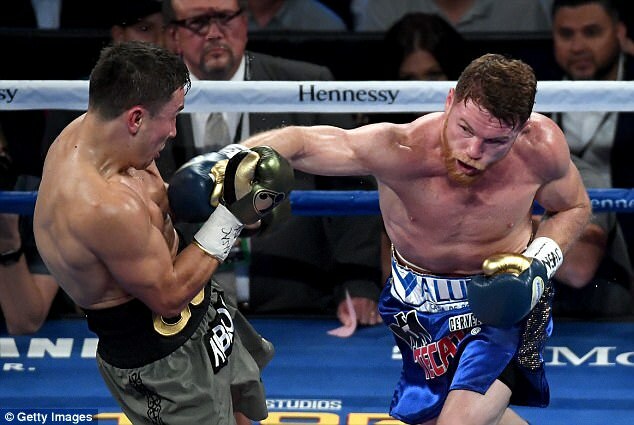 Canelo Alvarez is desperate to get back in the ring with Gennady Golovkin and wants a rematch with the fierce Kazakh to be his very next fight, following their controversial draw in Las Vegas. 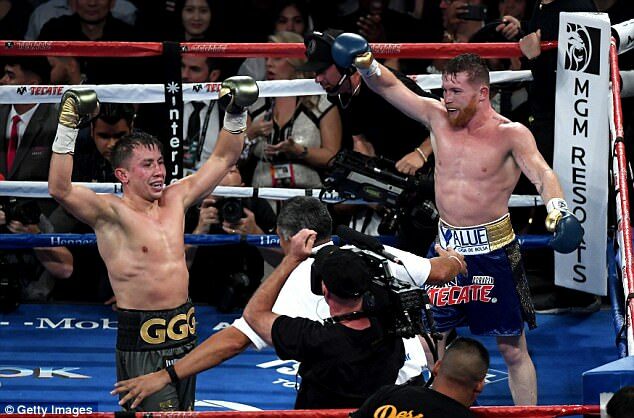 The Mexican had the chance to dethrone the middleweight champion when they met in Las Vegas on September 16 but the contest ended in a draw, despite most observers believing Golovkin had done more than enough to claim victory. Of the three ringside judges, only Adalaide Byrd scored the fight in favour of Canelo, with her decision to heavily favour the Mexican landing her a suspension from high-level contests. 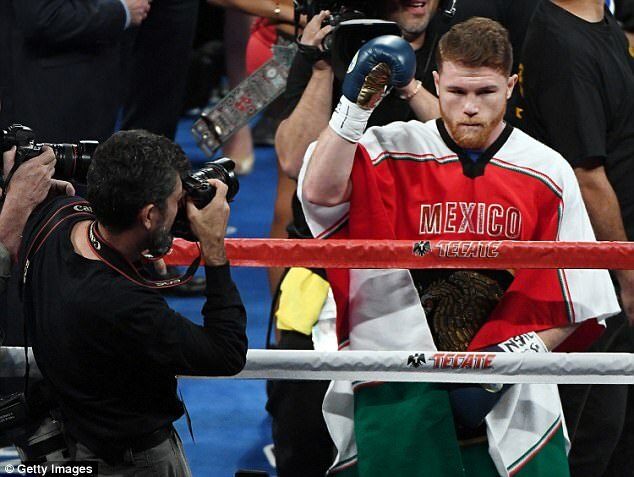 Both sides have insisted a rematch is on the cards, with Canelo keen to push it through at the earliest opportunity. ‘I want it to be my first fight of 2018,’ Alvarez said, speaking at a WBA convention in Colombia. ‘I do not want another fight that is not the tiebreaker with Golovkin, and that’s what we’re going to try to do. ‘I feel that I was the winner, but that’s boxing. I told everyone that it would be a great fight, I feel very happy with what I did. 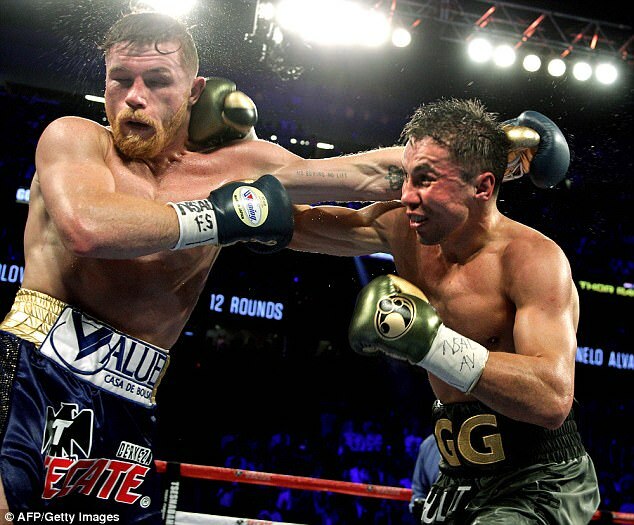 Sportsmail’s Jeff Powell reported that there had been concerns in the Golovkin camp that Canelo will be as hard to tie down to a rematch as he was for the initial contest, which took two years to make, but the Kazakh’s management hope he will once again be compelled to take the fight by the Mexican public. Tom Loeffler, promoter of the Kazakh world middleweight champion, says: ‘Canelo was under pressure from his own people to take the first fight and given the macho nature of his country he will be again.